Cattle and sheep farming was introduced in the mountain areas of the Amalfi coast by the Picentine populations in the III century BC; Claudius Galen, Greek philosopher and physician, extolled the goodness and healing properties of the milk and cheese produced by the shepherds of the Lactaria Montes, whose name clearly refers to the great number of cattle and sheep grazing freely in these places. 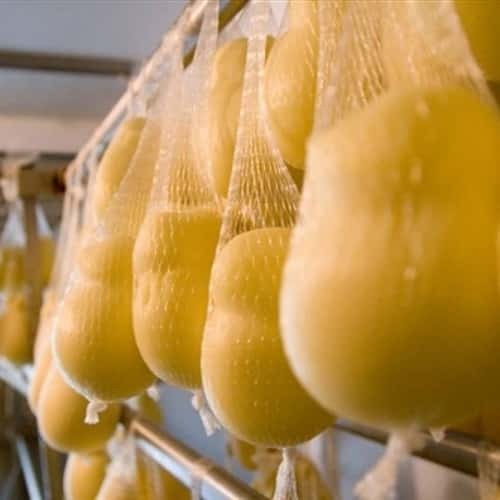 In the XVIII century, the historian Parascandolo wrote in his treatise about the skill of dairymen of the Lattari Mounts in producing cheese made of spun paste of highest quality. The small dairy factories of the Amalfi Coast are mostly family owned and partially mechanized. 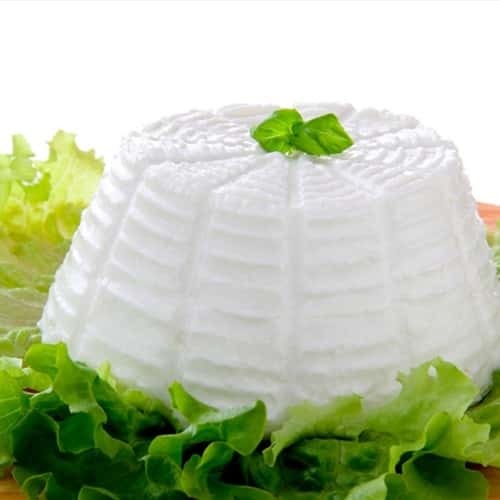 The fior di latte from Tramonti is a gastronomic specialty of great genuineness and goodness: it is a fresh cheese made of spun paste, produced with whole cow's milk; it is covered with a thin and glossy milky white film, has a fibrous structure releasing a milky liquid when cut. According to tradition, in 1889, when king Umberto I of Savoy and his wife Marghertita went to Naples and want to enjoy the pizza evoking the three colours of the Italian flag (later called pizza margherita), the pizzaiolo Raffaele Esposito used Tramonti fior di latte. 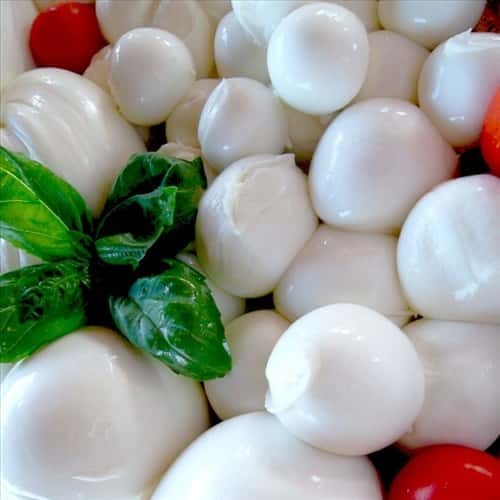 Other delicious dairy products are the smoked provola, ricotta, provolone, goat cacio and caciocavallo. 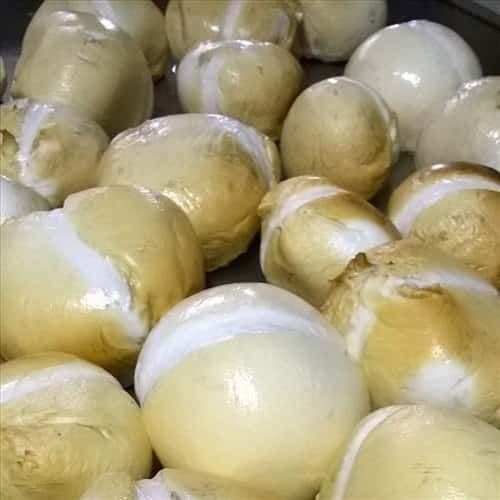 Inspiration and skilled hands invented braids and bocconcini with cream, caciotte with olives, rocket salad and lemon peel, keeping alive the primacy of these products, among the most appreciated both in Italy and abroad.